Rayman Origins is a platform game for the Nintendo Wii. 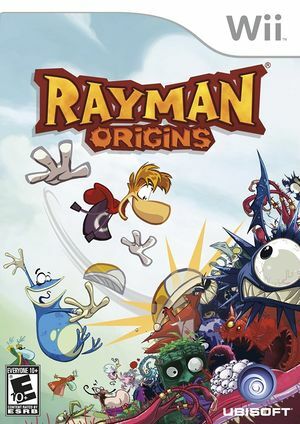 The title features 2D gameplay similar to the first game in the Rayman series. Through nearly 60 different levels, the player must release small creatures called Electoons and collect Lums by defying many traps and enemies that lie ahead. As of 5.0, the bgm repeats randomly sometimes. Fixed before 5.0-3378. Use of texture filtering enhancements (i.e. Anisotropic Filtering, or Force Texture Filtering) will cause problems with the display of the opening Ubisoft logo and other intro screens. A similar problem happens when internal resolution is set to Window Size. The graph below charts the compatibility with Rayman Origins since Dolphin's 2.0 release, listing revisions only where a compatibility change occurred. Rayman origins on dolphin emulator 3. This page was last edited on 16 January 2018, at 03:36.